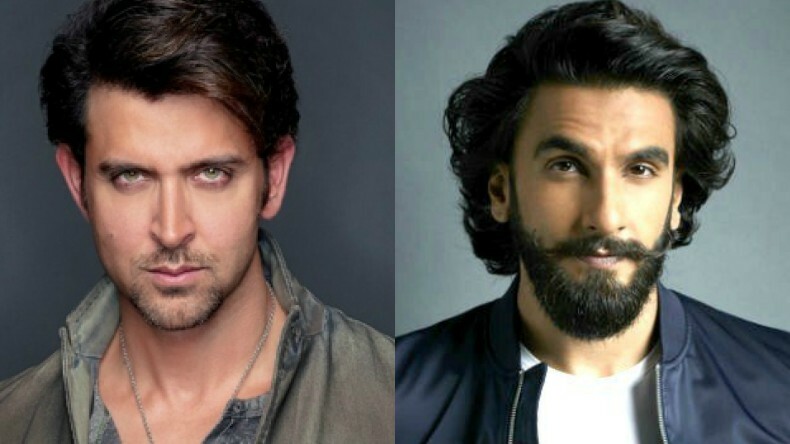 IPL opening ceremony 2018: Hrithik Roshan to take over after Ranveer Singh backs out due to injury? Bollywood actor Hrithik Roshan is reportedly all set to deliver a spectacular performance at the IPL opening ceremony on April 7th, 2018 after Ranveer Singh's exit due to his shoulder injury. According to the latest buzz, Hrithik has also started rehearsing with ace dance choreographer Shiamak Davar. For the uninitiated, Ranveer Singh had injured his shoulder during a football match. On the other hand, Varun Dhawan, who was busy with the shooting of Sui Dhaaga and promotions of his upcoming film October, has taken some time out of his busy schedule to prep for his performance. Along with Hrithik and Varun, Jacqueline Fernandez and Parineeti Chopra might also be seen performing at the opening ceremony.